The Star Giver, A legend from the far, far north. 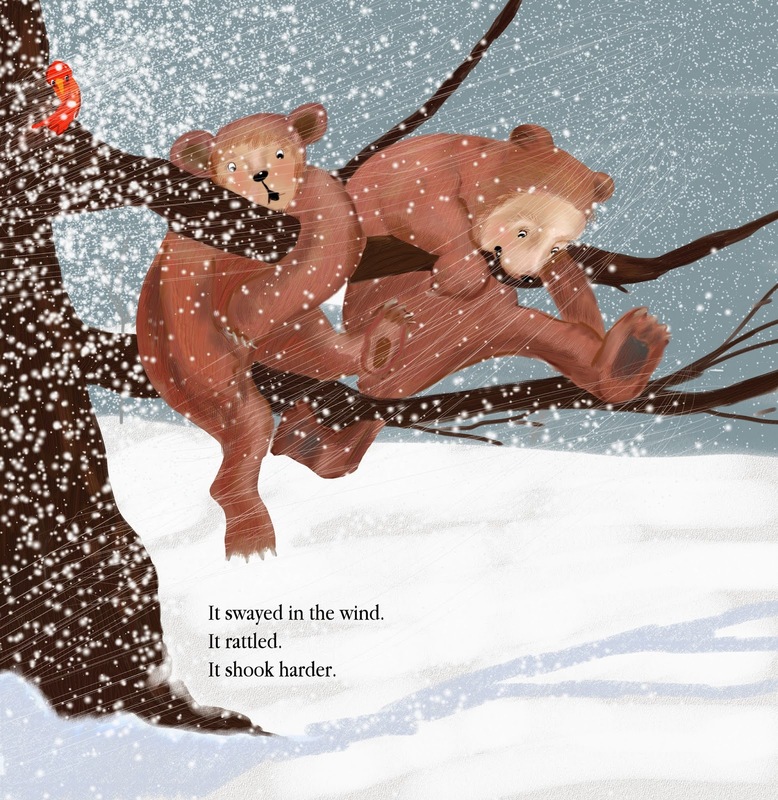 The Star Giver is the legend of the very far, far, far north that answers Little Bear's question: "Where did the stars come from?" 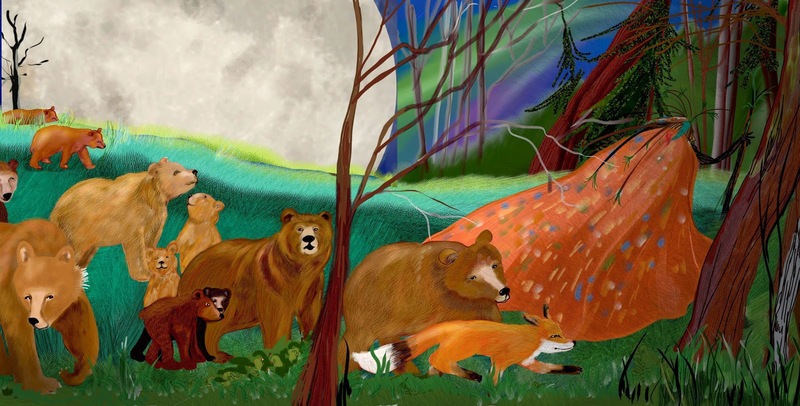 When Mother Bear settles her little one down for the night's rest, she tells him of the legend that has been handed down from bear to bear since bears first walked the earth. And the branches of pines." 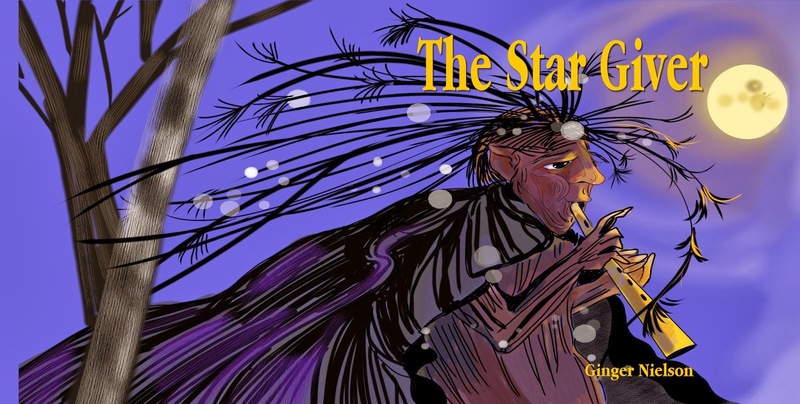 The Star Giver will soon be available as a hardcopy book as well. There is also a Kindle Version of the book, but having the book in your hands is worth the few extra dollars. 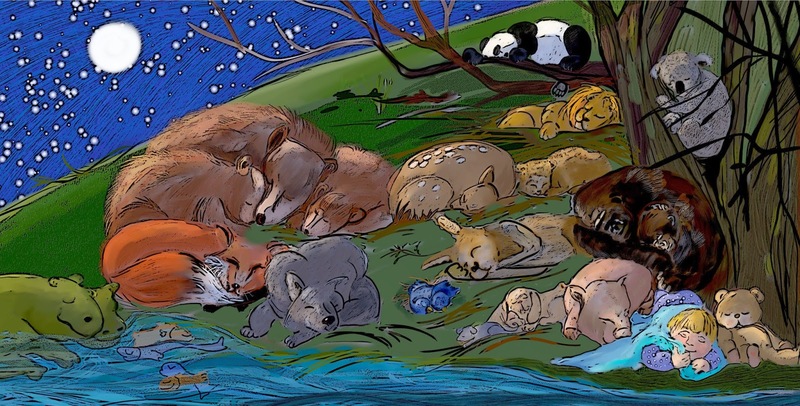 There has always been something about the magic of a quiet starlit sky that creates a peaceful world for the creatures below. You can find more on my facebook page and website.